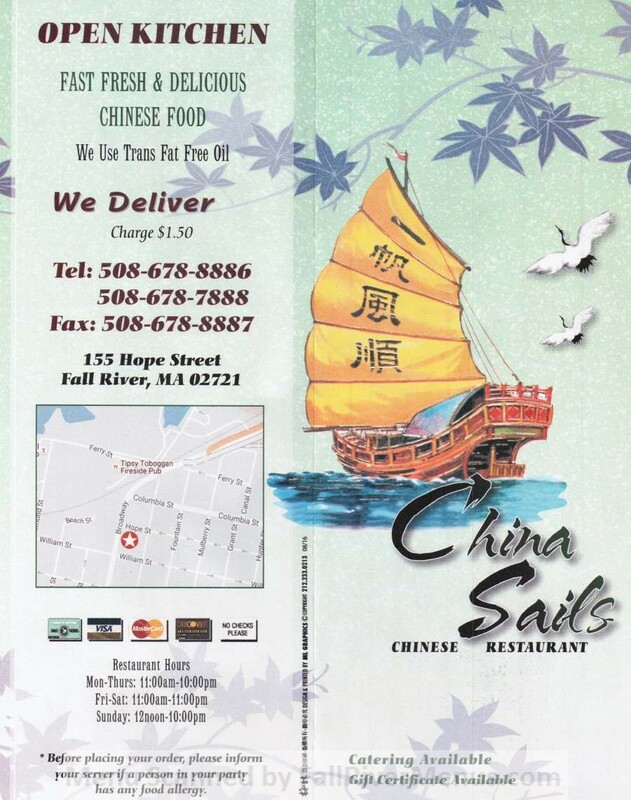 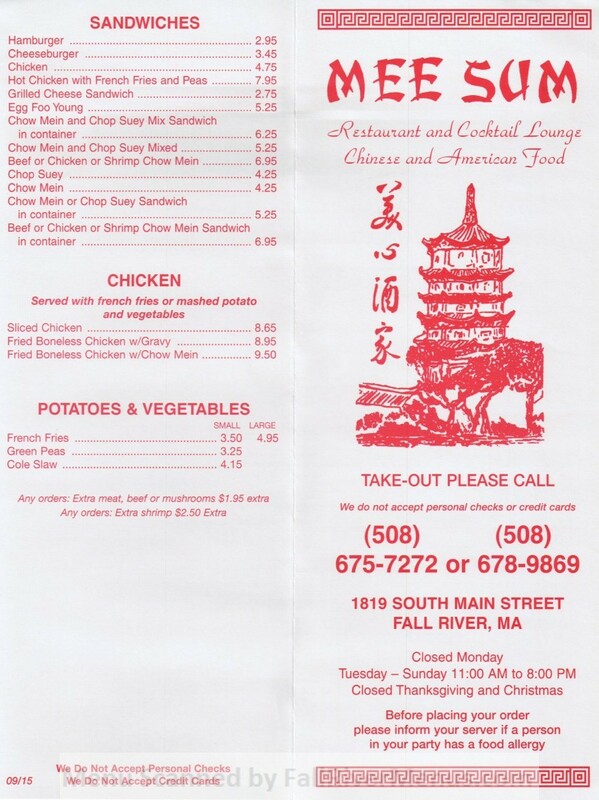 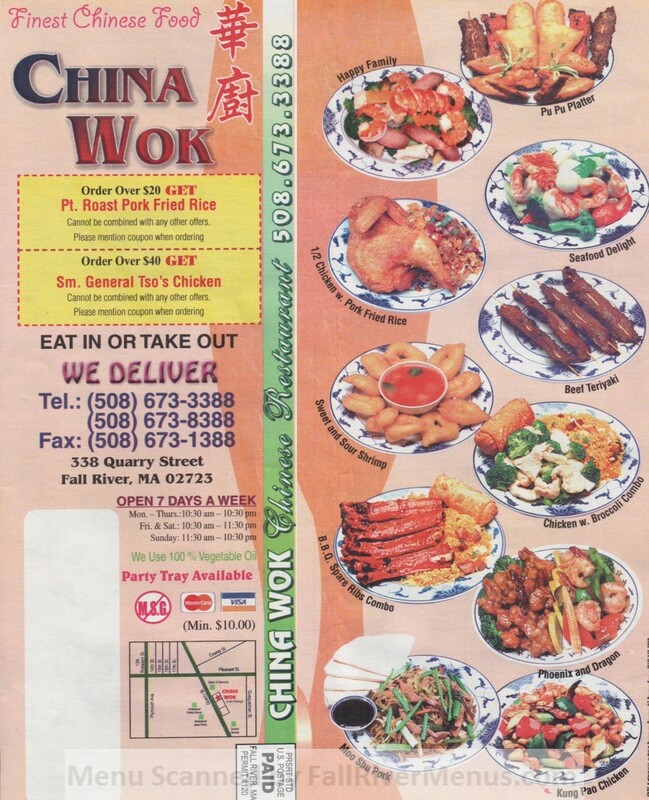 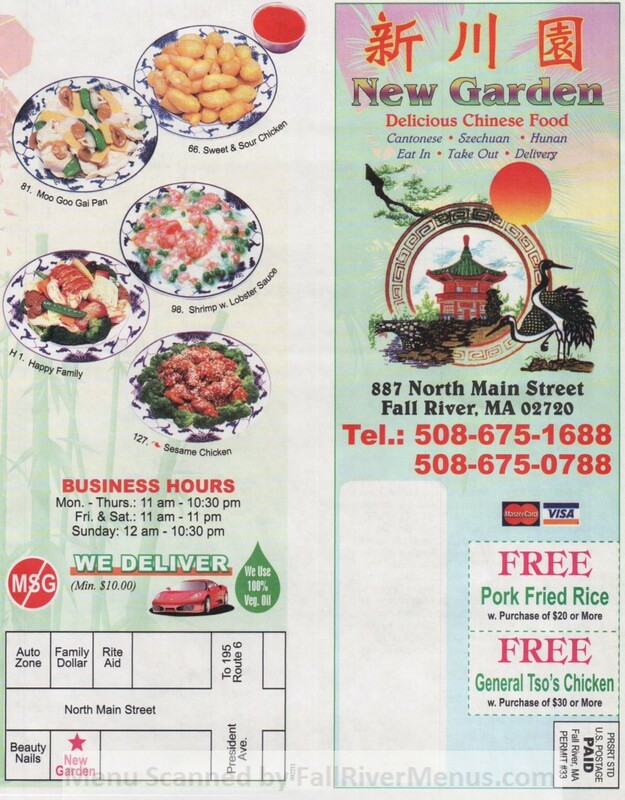 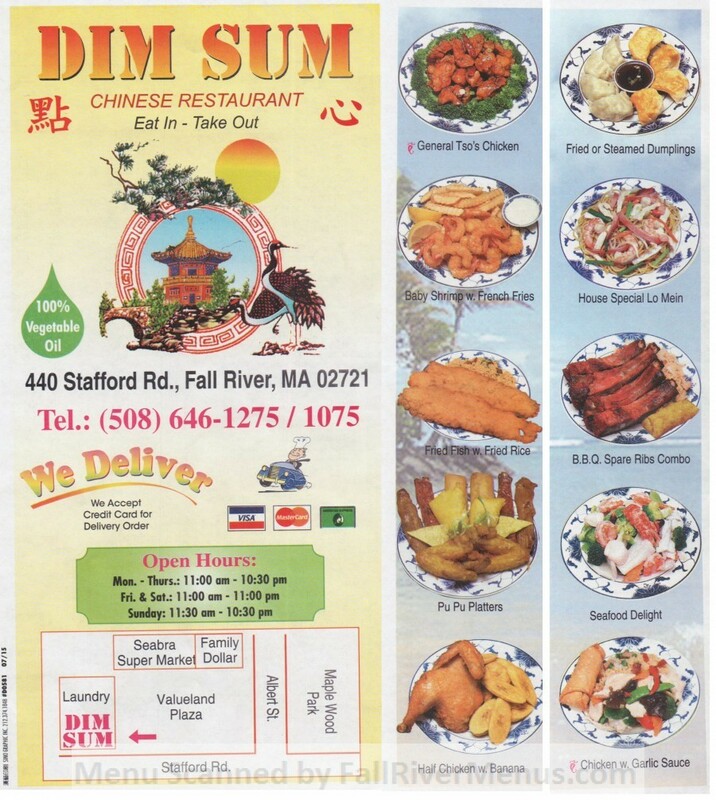 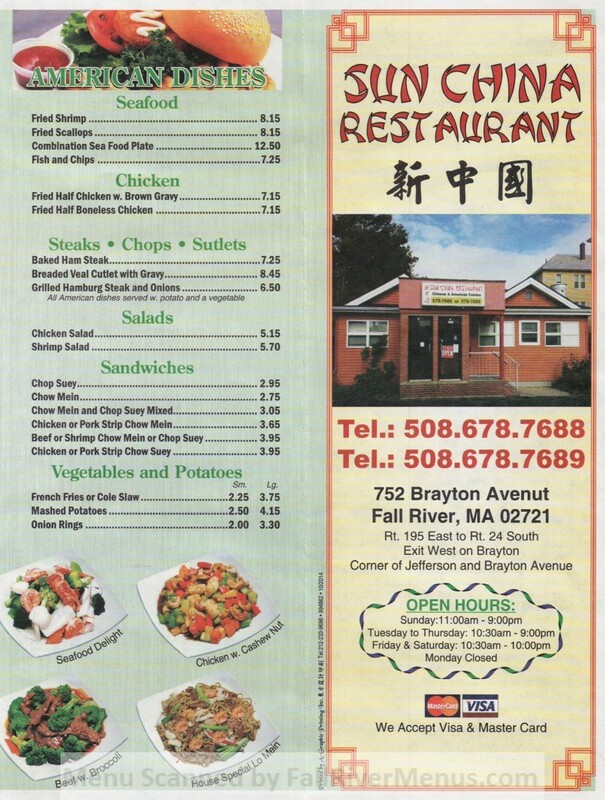 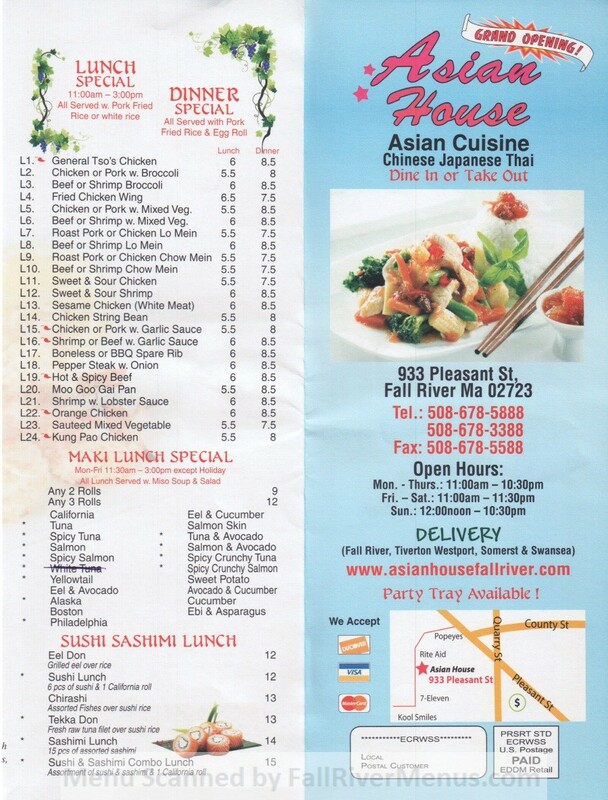 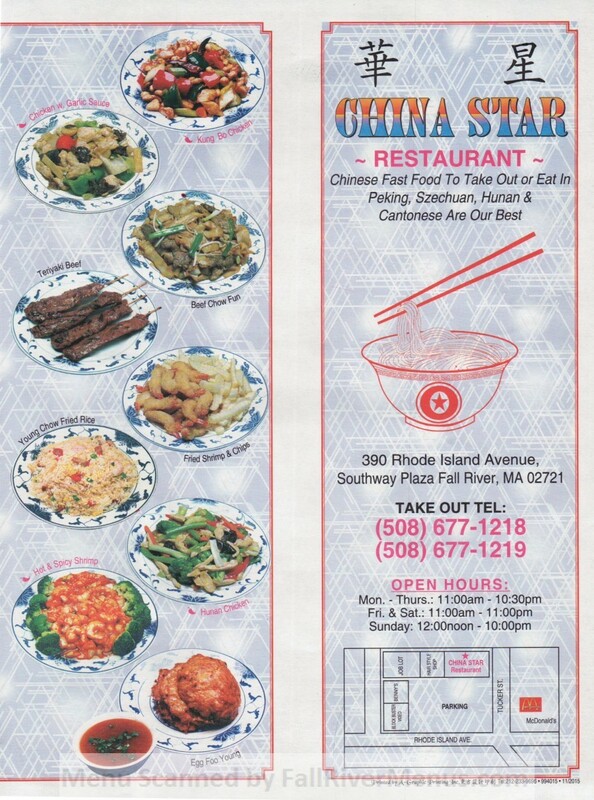 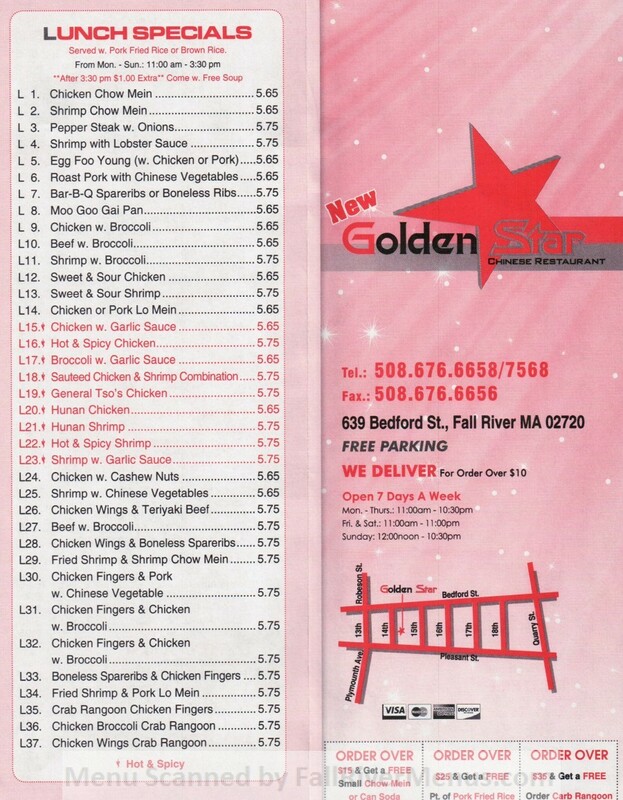 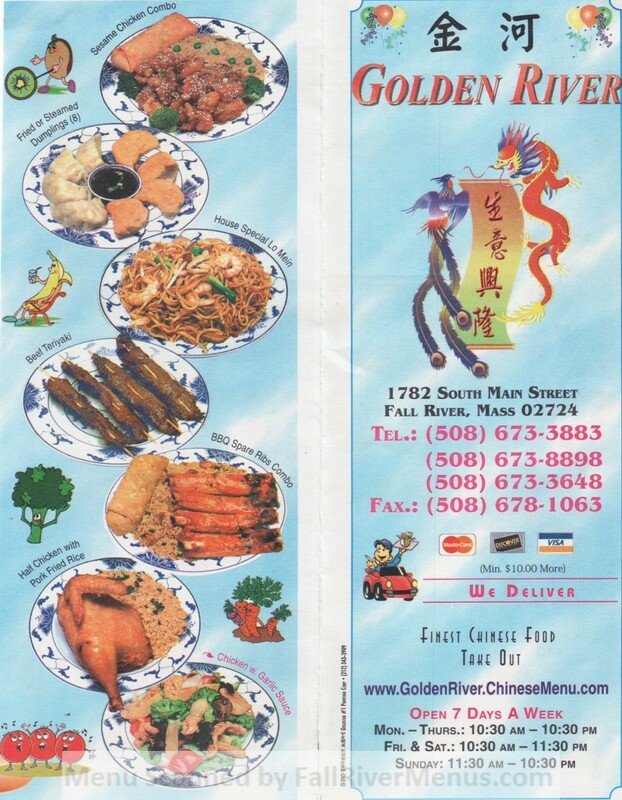 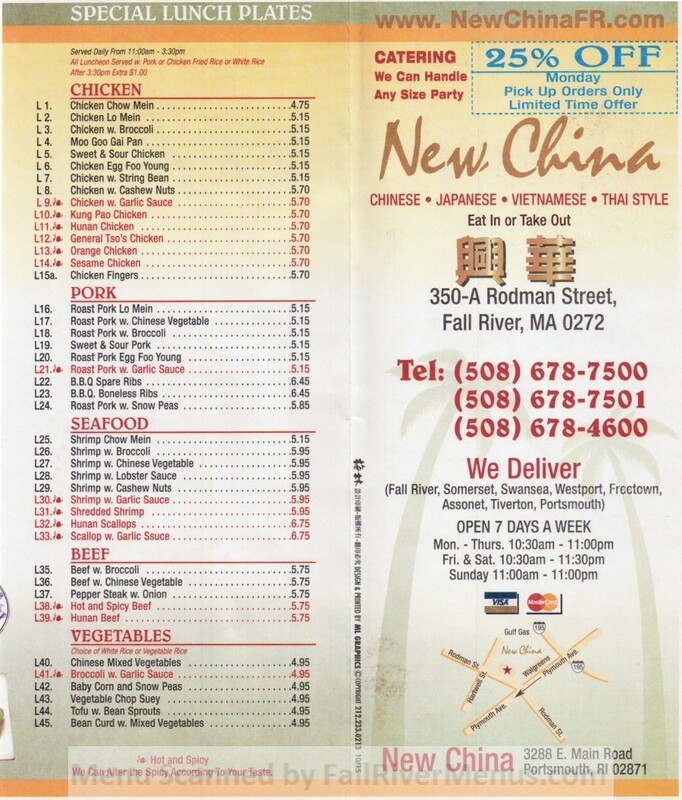 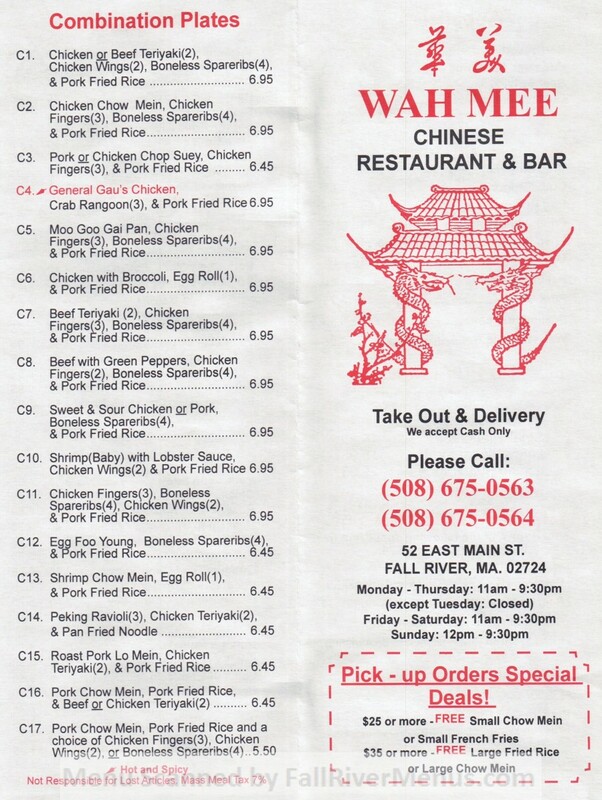 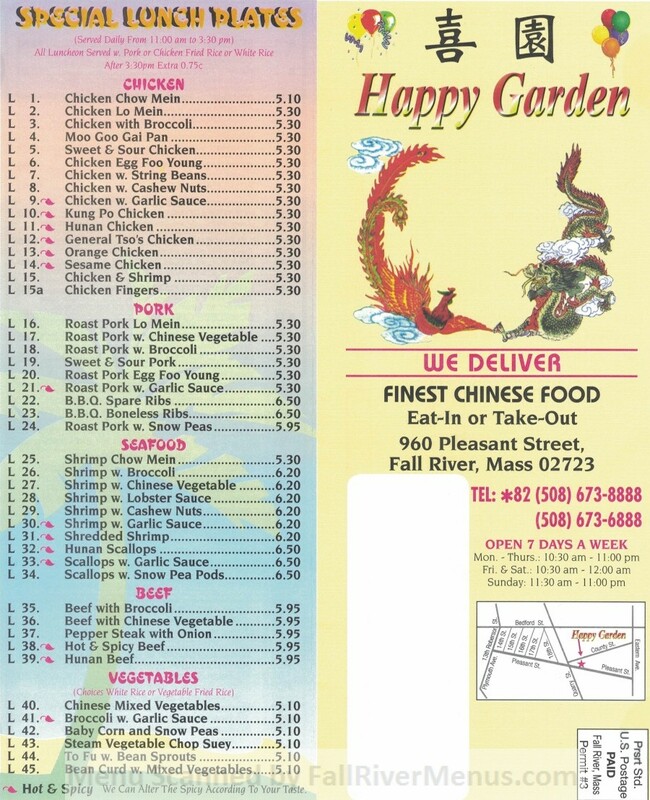 Who has the best Chinese food in Fall River? 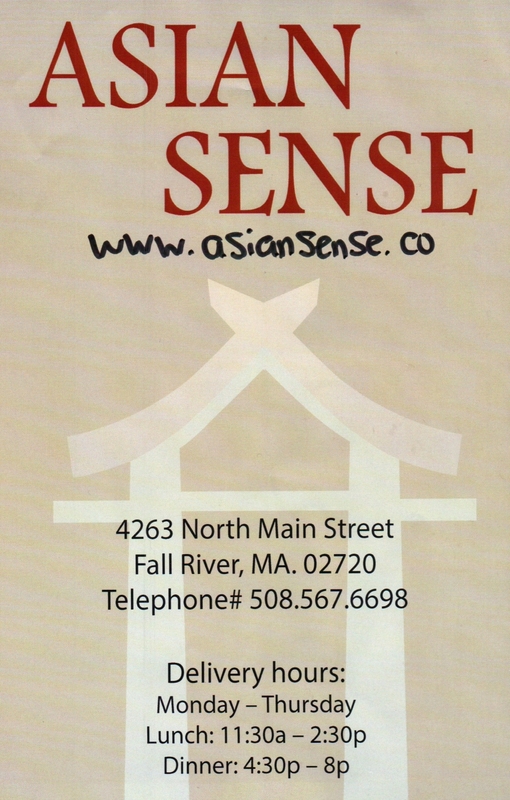 Vote for your favorite Asian Restaurant. 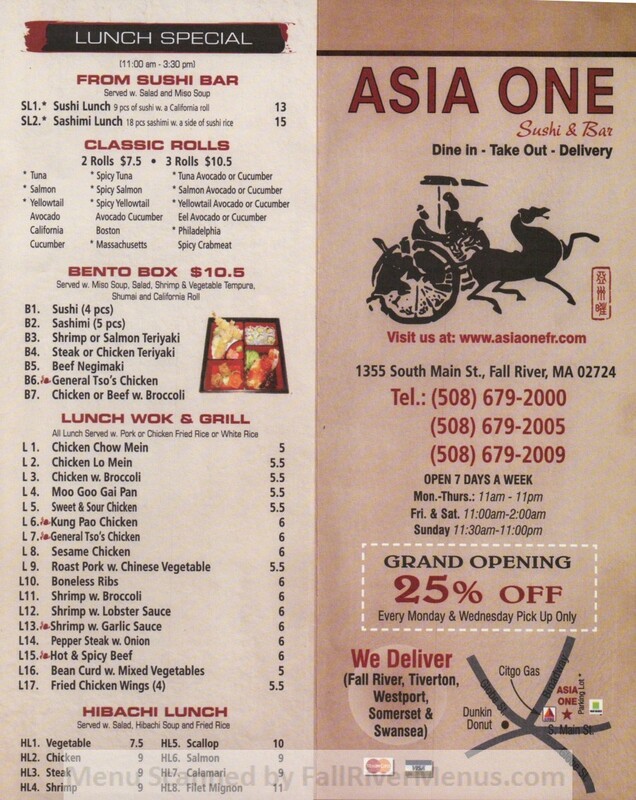 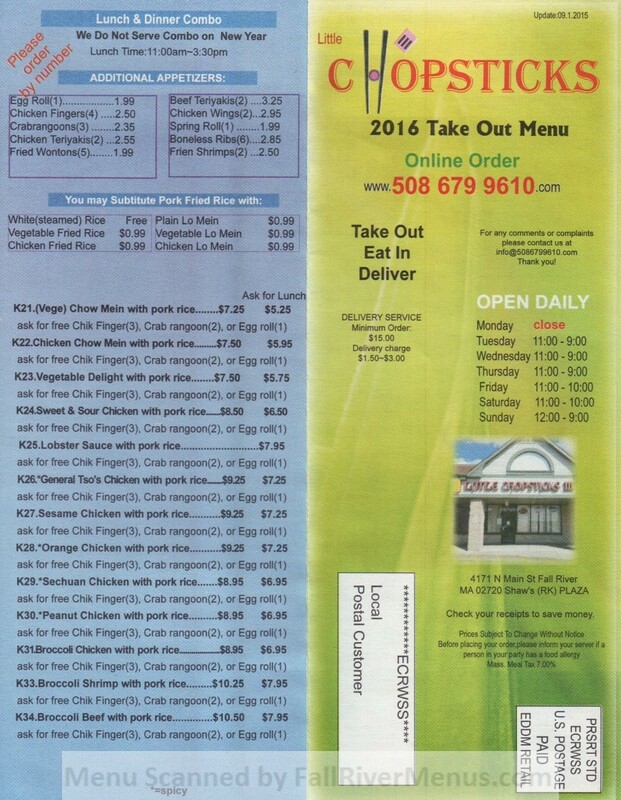 Telephone: (508) 677-1218 No delivery. 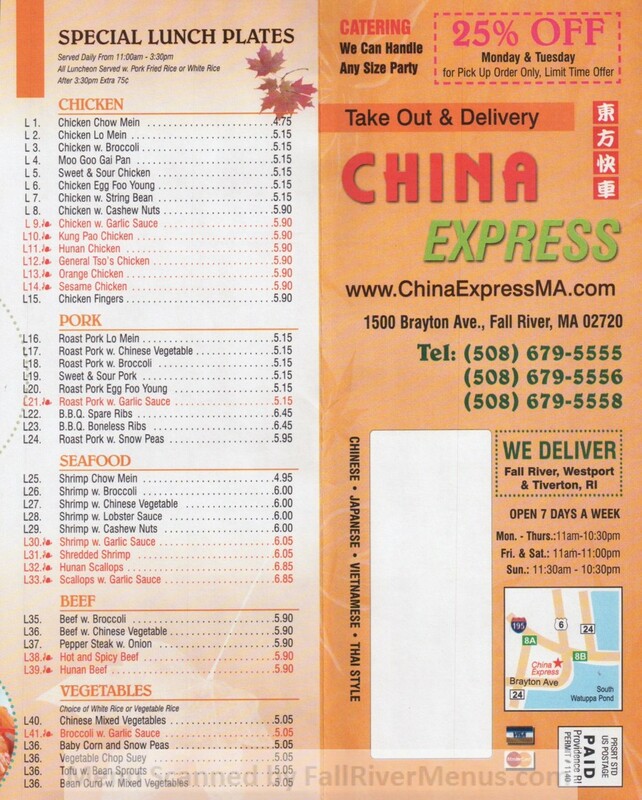 Take out only. 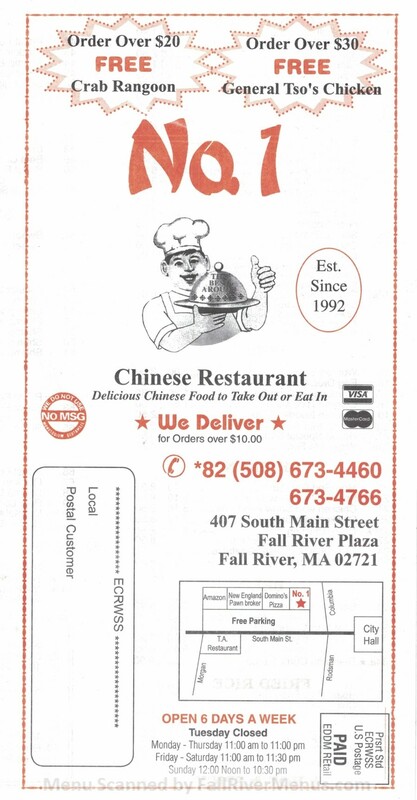 Telephone: (508) 678-7688 Pick up only. 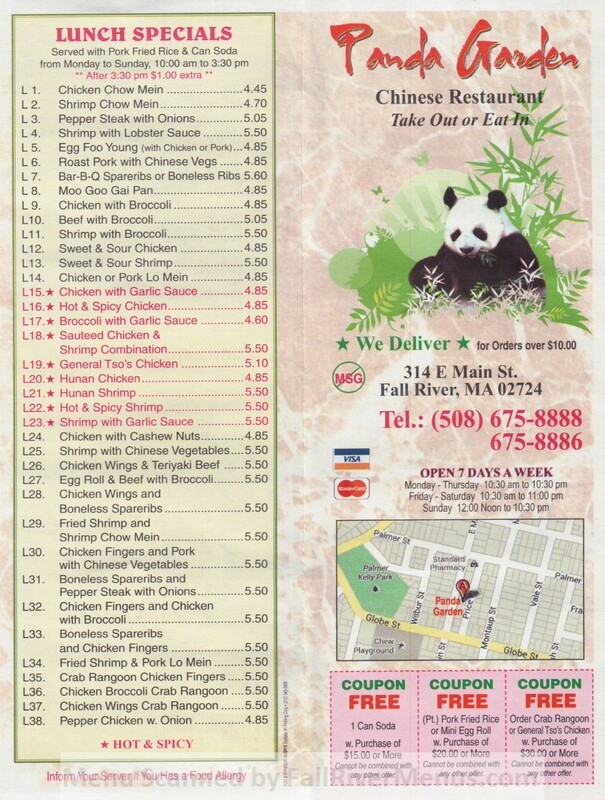 No delivery.